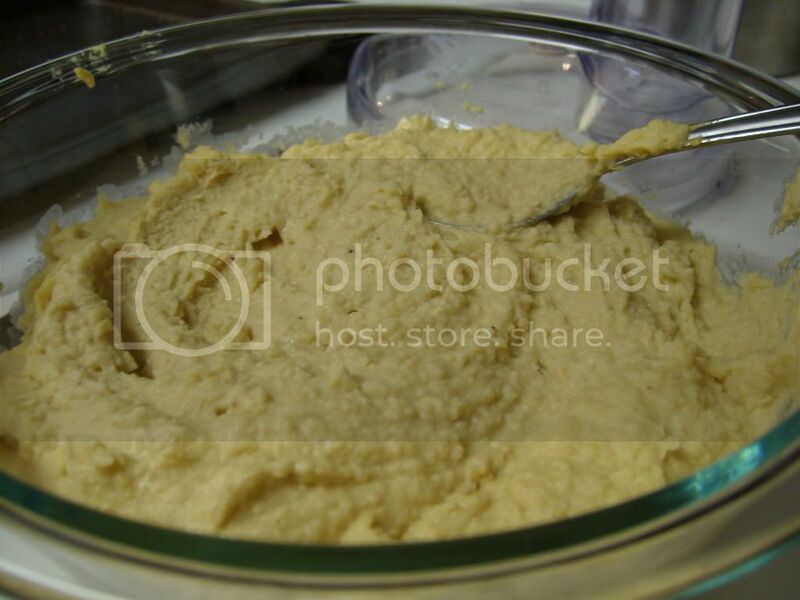 I love hummus. I didn't love hummus oh, about 2 years ago when I didn't even know about it. What a crime. And then my sister introduced me to the good stuff. Not just regular old hummus, but the spicy red pepper kind. How yummy. And you can't have hummus without pita chips. 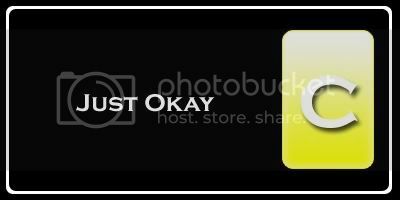 Okay, you can, but it's really just not as good. 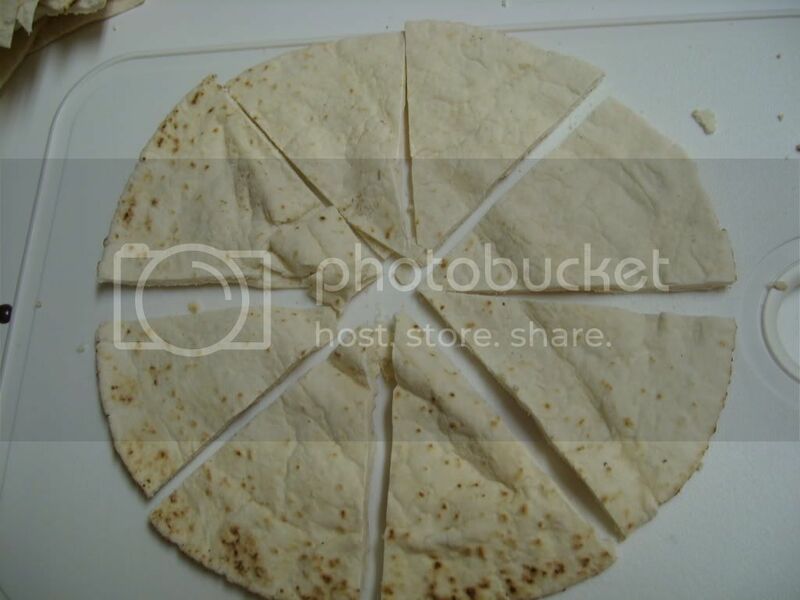 Cut each pita into 8 wedges; separate each wedge into 2 pieces. Arrange wedges in a single layer on 2 jelly-roll pans coated with cooking spray. Lightly coat wedges with cooking spray. 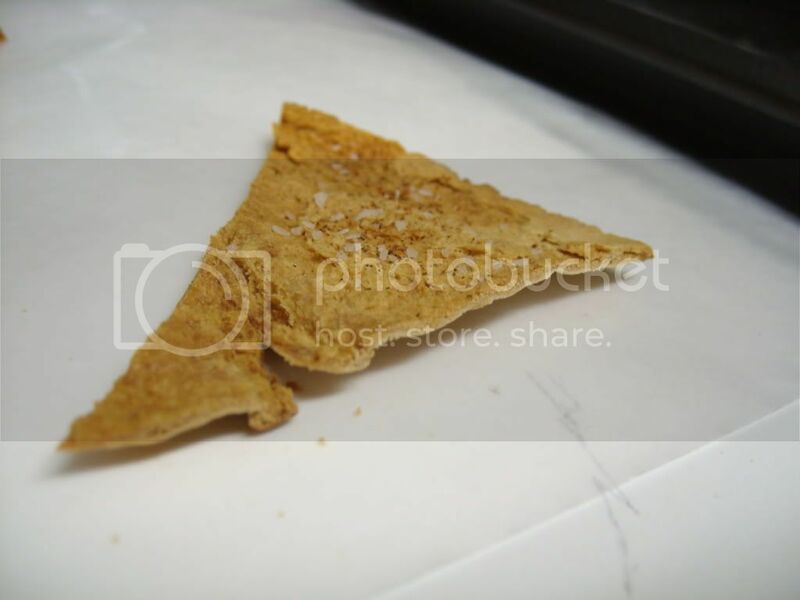 Combine salt and remaining ingredients in a small bowl; sprinkle wedges evenly with spice mixture. Bake at 350° for 13 minutes or until crisp and golden brown. 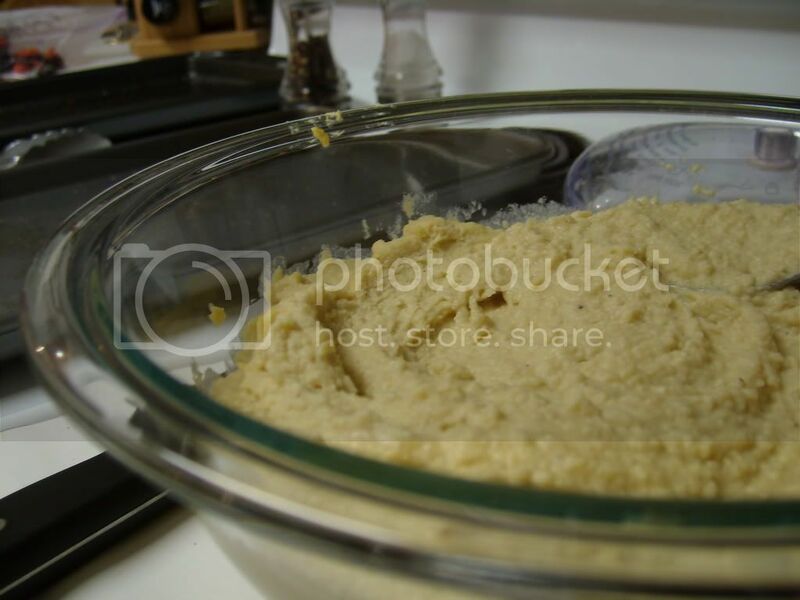 Homemade hummus = good idea. 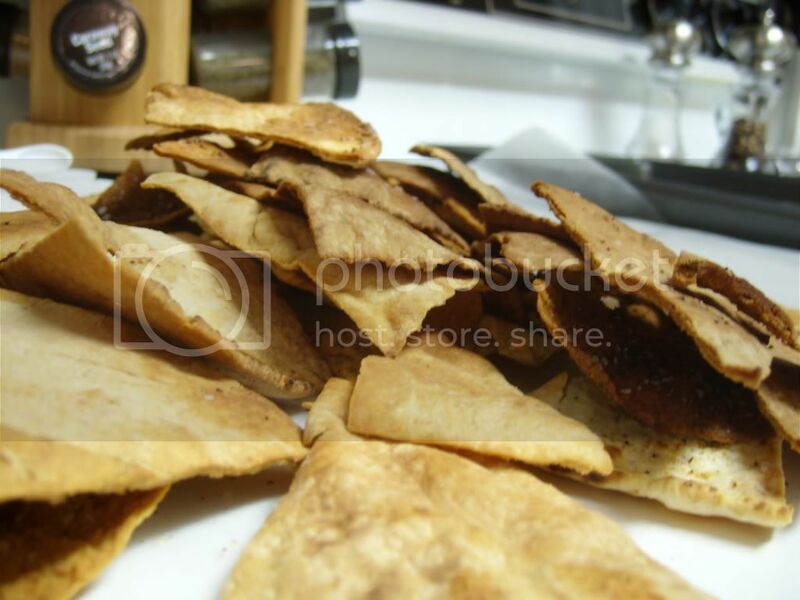 Homemade pita chips = not so much of a good idea. The chips were definitely overcooked (or at least tasted that way), and way too thin for my liking. I think I'll just stick with Stacy's.